MACO is a singer-songwriter attracting followers in younger generations for her realistic love song lyrics and her clear voice. She ranked first in Recochoku New Artist ranking in her first year, and won the new artist award at Japan Gold Disc Award. In November 2015, she released her first album “FIRST KISS” including her hit songs “LOVE”, “Hutari Zutto”, and “Kiss”, which ranked iTune and Recochoku ranking, and 5 in Oricon Weekly chart, which marked third consecutive No.1 from her debut single. She has been buzzed through SNS and her YouTube channel has been played 60 million times total, which makes her the most viewed artist in Japan, followed by her feature in YouTube’s “Suki na Koto de Ikiteiku” campaign. In february 2016, her 5 city tour was an instant sold out and she is going on to her second 8 city tour. 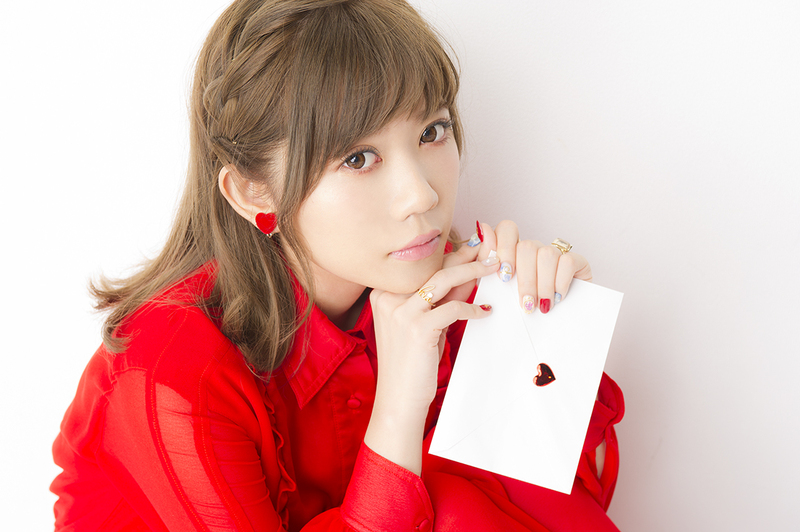 She released a single “Kobito Doshi” only as download on June 10th and will be releasing a long-awaited new album on September 21st titled “love letter”.